Proudly Serving all of San Diego County! designs that will enhance any room. Family owned and locally operated. Quality. Value. Style. 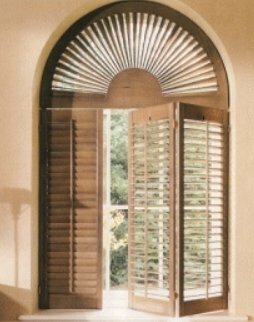 Our shutters are built to last. 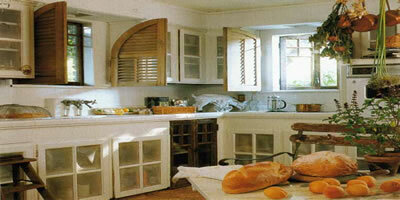 Copyright © 2005 Hardwood Designs Plus™ . All Rights Reserved.